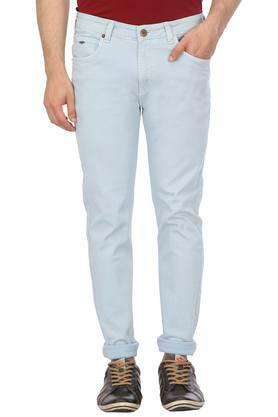 Make your appearance worth noticing by wearing this pair of jeans from the house of Blackberrys. 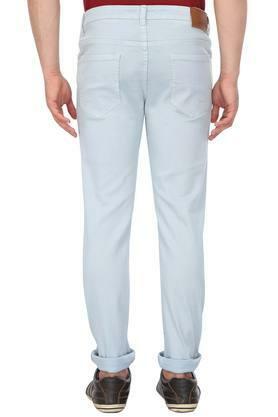 It has been tailored with a premium quality fabric, which will keep you at ease throughout the day. 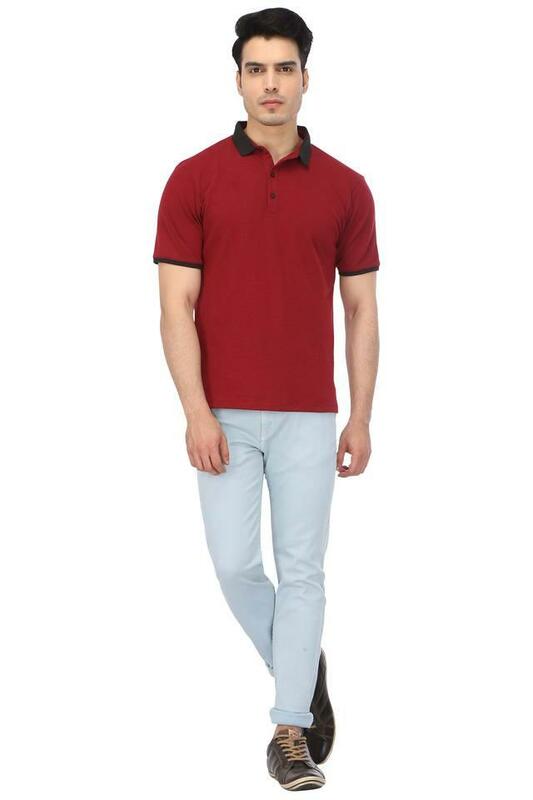 In addition, it features a zip fly with a suspender button closure that makes it convenient to wear. 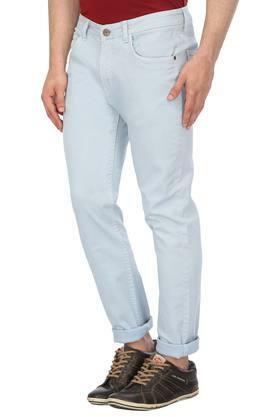 Featuring belt loops along the waistband, this trendy pair of jeans will be convenient to wear. It also has been made of fine quality fabric that offers a day long comfort.